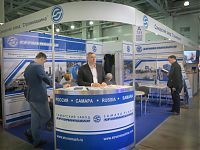 The 19th international exhibition of equipment and technologies for mineral production and dressing Mining World is over in Moscow. 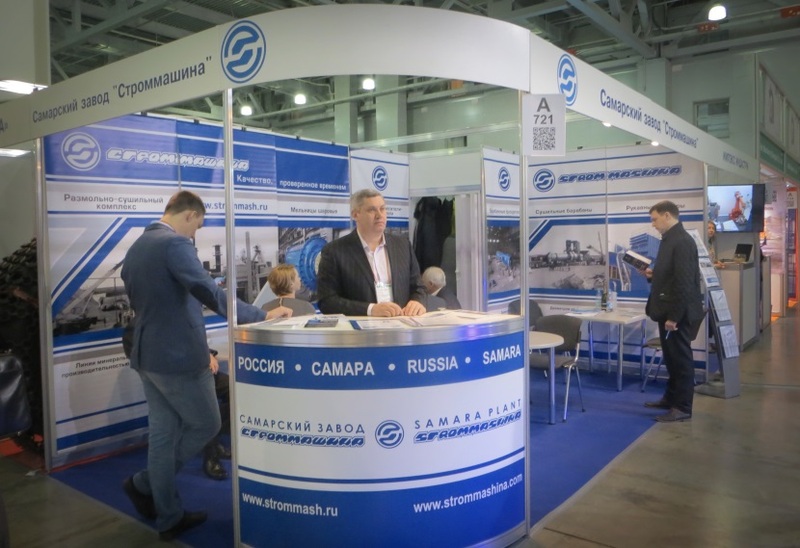 The Strommashina plant, Samara, regularly participates in the exhibition and annually presents its equipment for grinding and drying ore minerals and nonmetallics, transportation equipment, gas treatment and dedusting systems, and other process equipment to visitors. 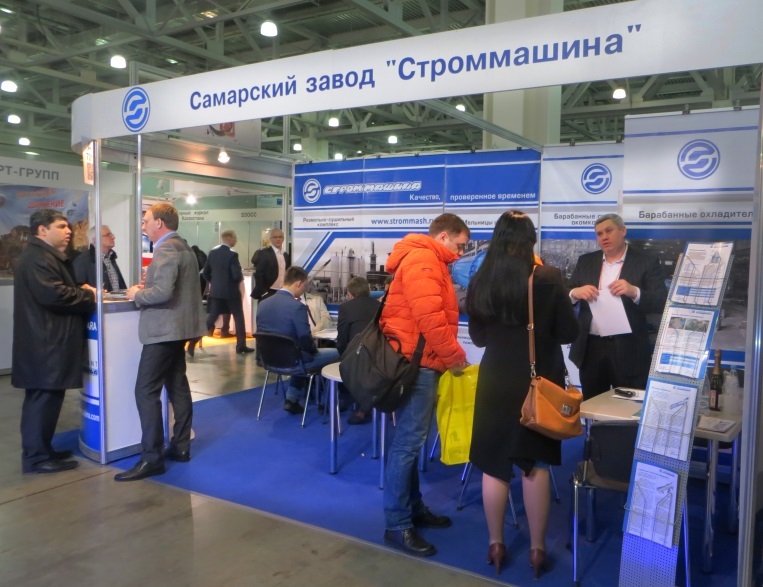 Our specialists have presented plant development plans and new types of equipment put into production in addition to the core equipment manufactured to stand visitors. 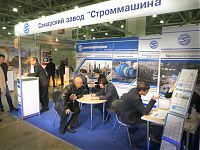 This event format is a convenient forum for organizing business meetings and negotiations with potential customers. 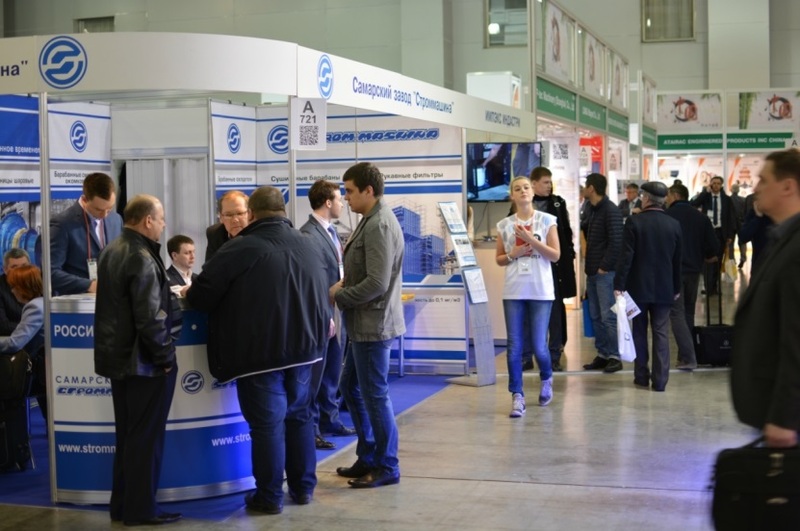 It’s worth noting that more visitors attended MiningWorld Russia 2015 than in the past years. 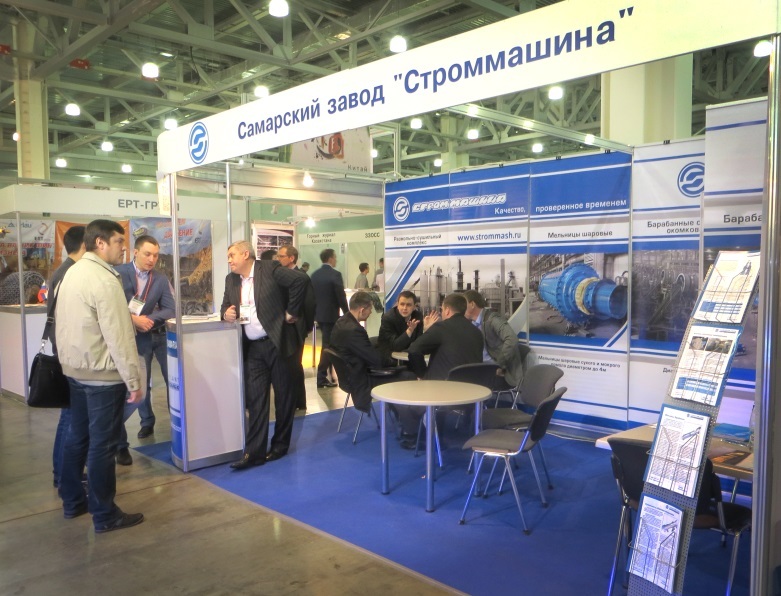 Our representatives have conducted a series of meetings with potential customers on delivery of equipment for drying and recyling man-induced waste (drilling waste). The interest in the Strommashina plant, Samara, as a supplier of such equipment is stable. 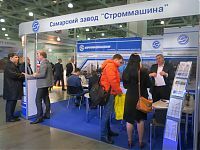 A demand growth trend is currently observed, which is caused by the situation in the foreign exchange market and the course towards ‘imports phaseout’ in accordance with the program of the Russian Federation. A special interest was also shown to drying and grinding equipment as well, including grinders and impact tangent mills. The production of impact tangent and roller mills was limited until recently, and the information about the start of their production received special attention from our potential customers. This information is especially topical for mineral powder producers, as growing demand for this material obliges the producers to increase production facilities. 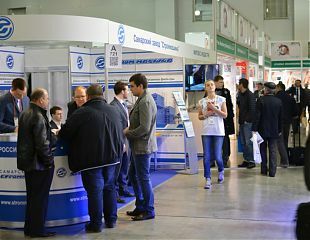 On the whole, exhibition visitors have shown grate interest in the equipment manufacturerd by Strommashina plant, Samara. Please see more on the exhibition on www.miningworld-russia.primexpo.ru.